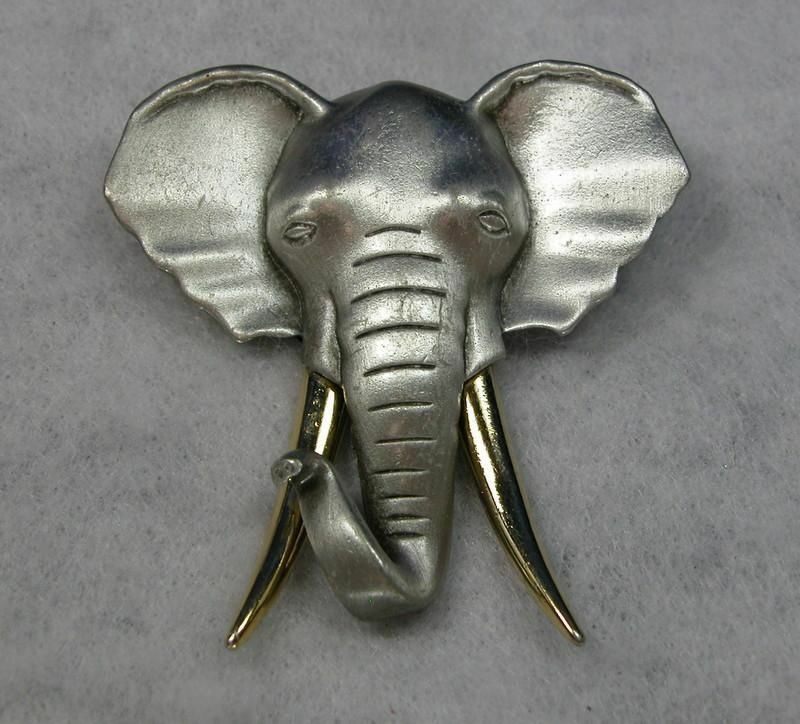 Stunning elephant brooch from the 1998-2004 TV series starring Sarah Jessica Parker, Kim Cattrall, and Kristin Davis. @2 1/4 by 2 1/4 inches. 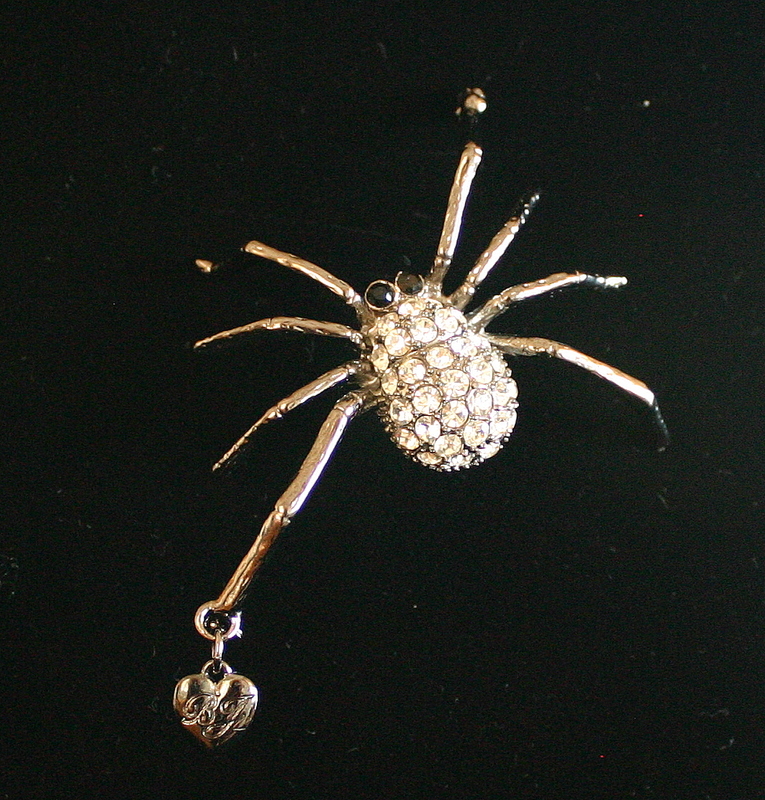 This wonderful brooch is made of two types of metal. The original Certificate of Authenticity says the silver metal is “faux pewter,” but we believe it is true pewter. Brooch is stamped JJ – the copyright of the Jonette Jewelry Company. 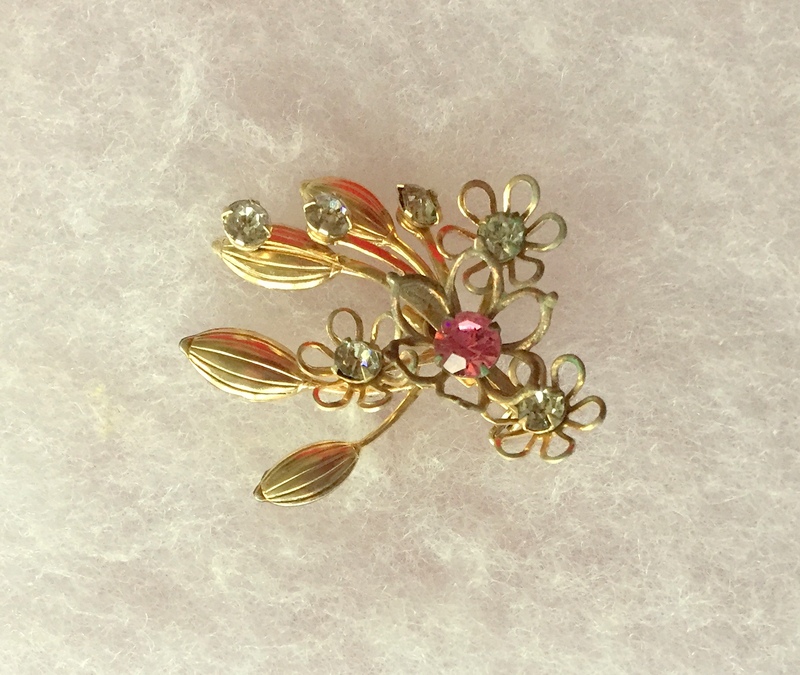 This unique brooch is in excellent condition with very little wear due to production use. 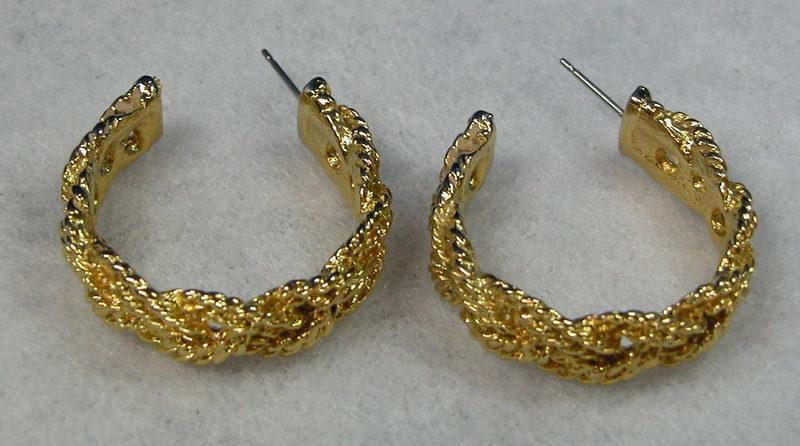 It is ready to wear or display. The brooch was acquired from Costume Collection, one of the largest wardrobe supply houses in the U.S., whose original Certificate of Authenticity accompanies it. Also included is a Certificate of Authenticity from The Prop Master, with our 110% Authenticity Guarantee.